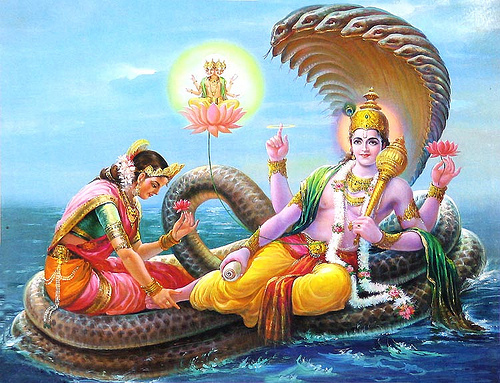 Papamochini Ekadashi, is observed during the waning phase of moon in the month of March – April. In 2017, the date of Papamochini Ekadasi is March 24. It is believed that observing Papamochini Ekadasi will help in the redemption of sins. Ekadasi fasting is dedicated to Lord Vishnu and is observed on the 11th day of waning and waxing phase of moon in traditional Hindu calendar.